We are extremely excited to finally be able to offer an entire package of information on The Name and Prayer of Yeshua (Jesus). 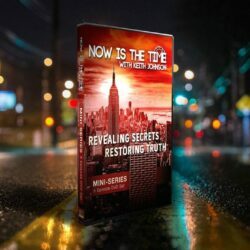 The information in this groundbreaking pack will give you the ability to not only understand the information but apply it in your life, while also sharing it with family and friends. FREE GIFT from BFA International to you! ($25.00 value) A Prayer to Our Father LIVE! 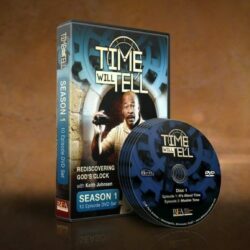 In this 3 DVD set you will join Keith and Nehemia on their journey of discovery and explore the secrets of successful prayer hidden in the ancient Hebrew text of A Prayer to Our Father and much more. We are extremely excited to finally be able to offer an entire package of information on The Name and Prayer of Yeshua (Jesus). The following are included in the pack. Includes a full-color reproduction of a section of the ancient Hebrew Matthew manuscript in an 18” x 24” Poster. This reproduction contains a story of the naming of Jesus as told in Hebrew Matthew 1:18-25 and includes the original form of Jesus’ Hebrew name: Yeshua. 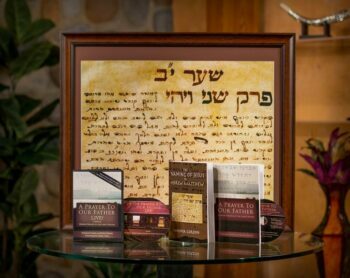 Also included is the booklet written by Nehemia Gordon giving the background and instruction on how to read this important Hebrew manuscript for yourself. 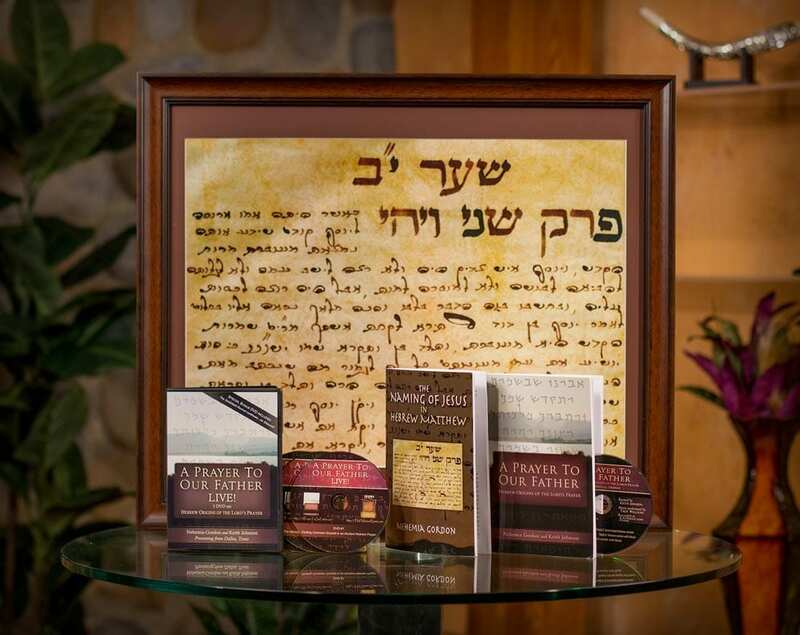 The pack also includes the much acclaimed, "Prayer To Our Father: the Hebrew Origins of the Lords Prayer", this book chronicles the adventure of Keith and a Jewish Bible Scholar as they discover a Hebrew version of the Lord's prayer that had been preserved in secret for over a thousand years. Also included is an audio CD of Keith Johnson’s recitation of the Lord’s Prayer! 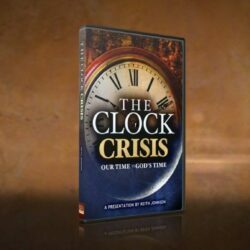 The CD includes 5 audio tracks including Keith’s introduction, a dramatized recitation of the prayer in Hebrew. The CD also contains an “instructional” track with a word-by-word recitation of the prayer in Hebrew. FREE GIFT from BFA International to you! A Prayer to Our Father LIVE! 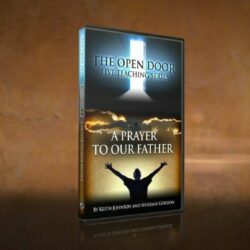 In this 3 DVD set you will join Keith and Nehemia on their journey of discovery and explore the secrets of successful prayer hidden in the ancient Hebrew text of A Prayer to Our Father and much more.